Some Mac users that have OS X Mountain Lion installed, have been experiencing issues where the error message "Sims3UIC is damaged and can't be opened. You should move it to the Trash." is shown. 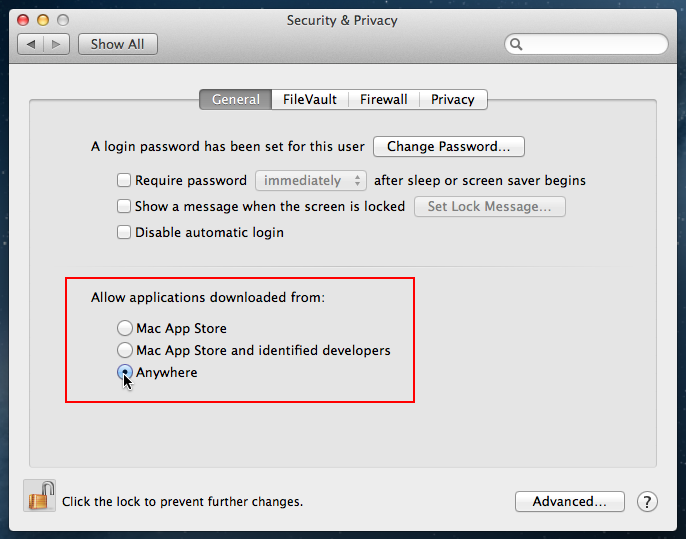 In Mountain Lion, Apple have implemented a new security feature called Gatekeeper. This is used mainly to prevent users running possibly malicious software, which hasn't been signed with an Apple Developer ID. 4) Change the "Allow applications downloaded from:" setting to "Anywhere"